As the great and the good of monetary policy return to their offices from their yearly pow-wow in Jackson Hole, many observers are probably wondering what it is that central bankers actually do. In recent decades their leaders have grown in stature, with former Federal Reserve chairman Alan Greenspan seen as an omnipotent “maestro” of economic forces nearly until the end of his two-decade tenure. Fast forward to the bosses of today’s central banks, such as the Fed’s Janet Yellen, the ECB’s Mario Draghi, and outgoing boss of the Reserve Bank of India, Raghuram Rajan: they may not attract the same public admiration but still enjoy superstar status on the global economic scene. This might seem strange for entities that have traditionally had a rather straightforward, albeit shifting, mandate. What is your central bank up to? 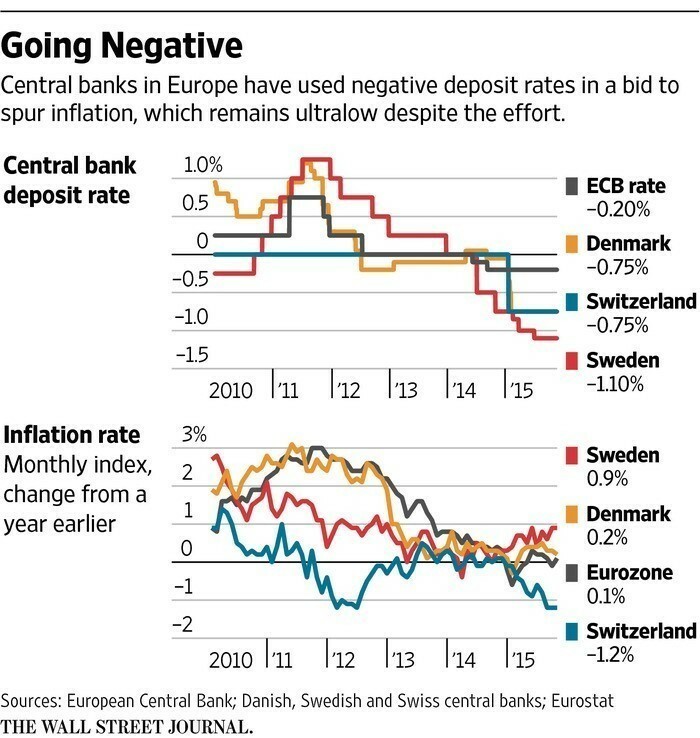 Negative interest rates: what and why? Why do we have central banks? Governments first started establishing central banks in order to create reliable payment systems. Over time the banks’ mandate increased to managing whole financial systems and economies. Their main approach has been to adjust the cost of money by changing interest rates: at first in an effort to stimulate or slow the economy and later more as a way of preserving stability. Where do central banks get their money? There’s more than one way to boost or reduce the amount of money in a banking system – and more widely, an economy. We might imagine the central banks simply print new notes, for instance, but the reality is more complicated. Most new money is actually electronic. When it comes to controlling the amount of money in an economy, central banks use one of three tools. 1. Adjust short-term interest rates. Lower rates increase the supply of money and boost economic activity, while higher rates have the opposite effect. 2. Modify reserve requirements. These are the amount of money banks must hold against deposits in bank accounts. 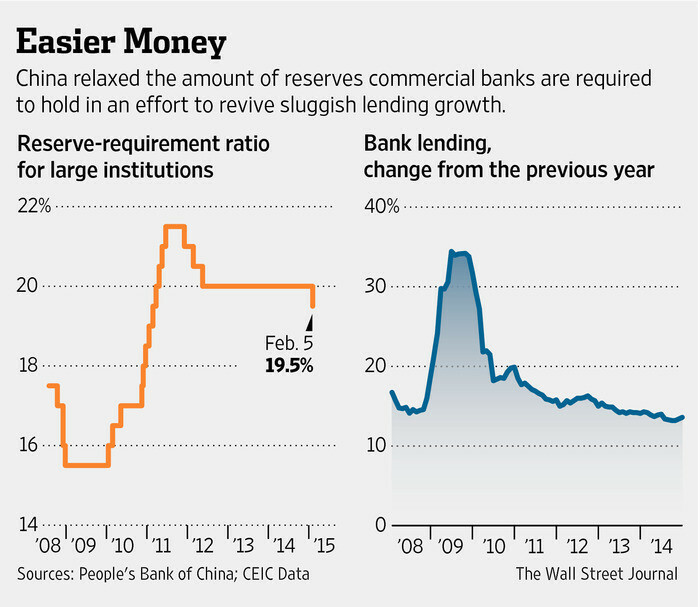 When reserve requirements are lower, banks can lend more money, and this increases the overall supply of money. 3. Conduct open market operations. In order to increase the money supply, central banks can buy government securities on the open market, and sell them to receive cash. In 2014, several of Europe’s central banks cut their key interest rates to below zero, followed by Japan in 2016. It’s an unconventional policy that means any commercial bank parking cash with the central bank overnight has to pay interest rather than receive it. It imposes a penalty on banks for saving, encouraging them to reinvigorate the economy through lending. It also aims to spur inflation from today’s dangerously low (or negative) levels. 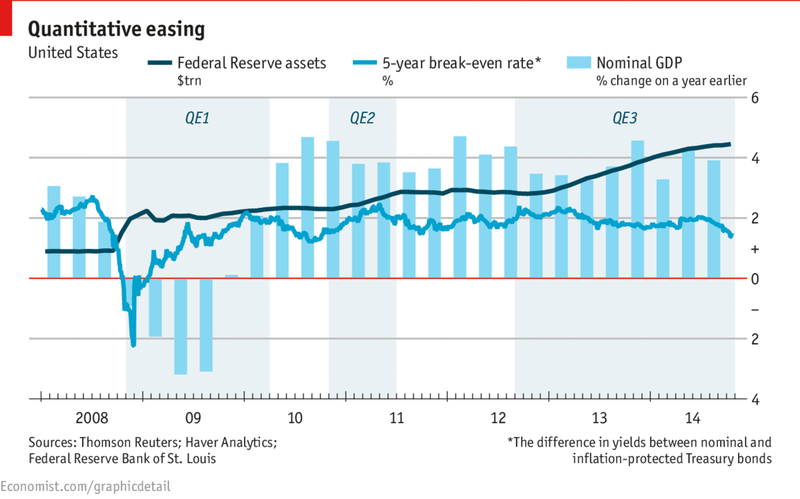 Another unconventional tool for reviving a sputtering economy is quantitative easing. To do this, the central banks buy securities – such as government bonds – from commercial banks, by creating new money. This new money flows into banks. As with negative interest rates, the aim is to encourage banks to make more loans, thus spurring investment and helping the economy. There is also a psychological element involved, since if such drastic actions convince people that the central bank is serious about stimulating the economy and fighting deflation, then it can also boost economic activity by raising confidence. It differs from the traditional open-market operations described above mainly in the scale of the asset purchases. How has their role changed? Since the 2008 financial crisis, central bankers have become more important. Particularly in the United States and Europe, they are generally viewed as making the difference between a continued feeble recovery and flat-out disaster. 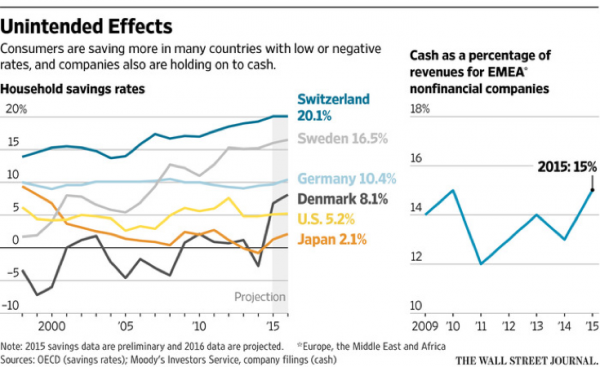 As governments rein in spending, they have stepped in to stimulate suffering economies. With growth and investment still low, some central banks have ventured into unfamiliar territory: zero or negative interest rates and massive quantitative-easing programmes in Europe, Japan and the US. This has led to major challenges for central bankers. First, many countries have found themselves stuck in an environment of low interest rates, from which they struggle to claw out. With growth still low and prices flat or deflationary, there is great pressure to leave rates where they are, so as not to damage a still tentative recovery. In the meantime, low rates are distorting the economy. With minimal returns on bonds, and some banks even charging a fee for holding cash, investors are ploughing money into assets such as real estate and stocks, potentially generating bubbles that will one day burst. Today’s policies could be sowing the seeds of the next global financial crisis. If countries find themselves facing another downturn, there is presently little margin for manoeuvre to push rates lower or to otherwise stimulate further. This is why Janet Yellen and others seem so eager to get back to a “normal” environment. Finally, these monetary efforts no longer seem to be working as needed. Despite the historically low cost of money, businesses are not borrowing to invest and growth remains subdued. Some compare these monetary measures to pushing on a string. So what now? Clearly there are no easy solutions. Some policy-makers advocate pushing further with unconventional measures, such as higher inflation targets for monetary stimulus. Is free money really the answer? On the fiscal side, governments are being encouraged to take advantage of today’s nearly free money to borrow and carry out infrastructure projects that will generate employment and growth, and also spur future productivity. More generally, countries need to begin the hard task of carrying out structural economic reforms in order to increase competitiveness and boost growth. 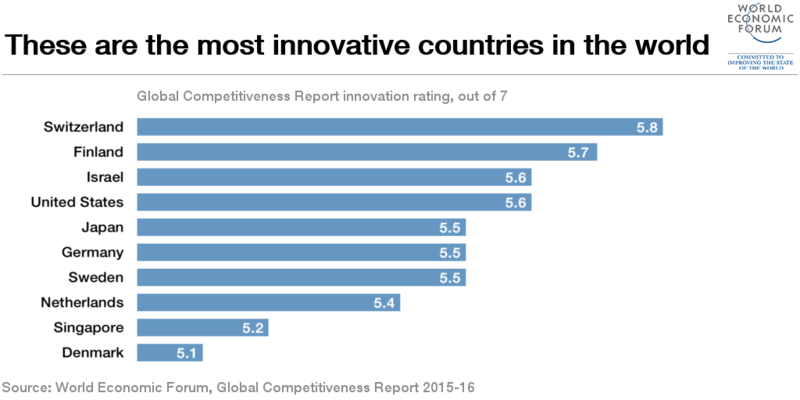 The World Economic Forum’s Global Competitiveness Report highlights how well-functioning markets, strong educational and training systems, good infrastructure and environments can foster technological spread and innovation. What is she saying? That governments, businesses and society at large need to take their share of responsibility. While there doesn’t seem to be a widespread appetite for fundamentally changing the role of central banks, it may be time to lower our expectations as to whether they can steer national economies and solve all problems.